BEAUTIFUL SEMI-SOUNDFRONT HOME IN MONTERAY SHORES!! X FLOOD ZONE SO NO FLOOD INSURANCE REQUIRED!! FRESHLY PAINTED EXTERIOR!! Nestled in a peaceful and private setting, this meticulously maintained home is tastefully appointed and attractively furnished. Featuring 5 spacious bedrooms, a bright and open floor plan, private pool and hot tub, and much more! Renters love this charming home and pride of ownership shows! Recent updates include: Newly painted exterior, HVAC, Concrete around pool, New carpet throughout, Kitchen floor, Living room sofas, Dishwasher, Bathroom flooring, & Flat screen TVs (3)!! 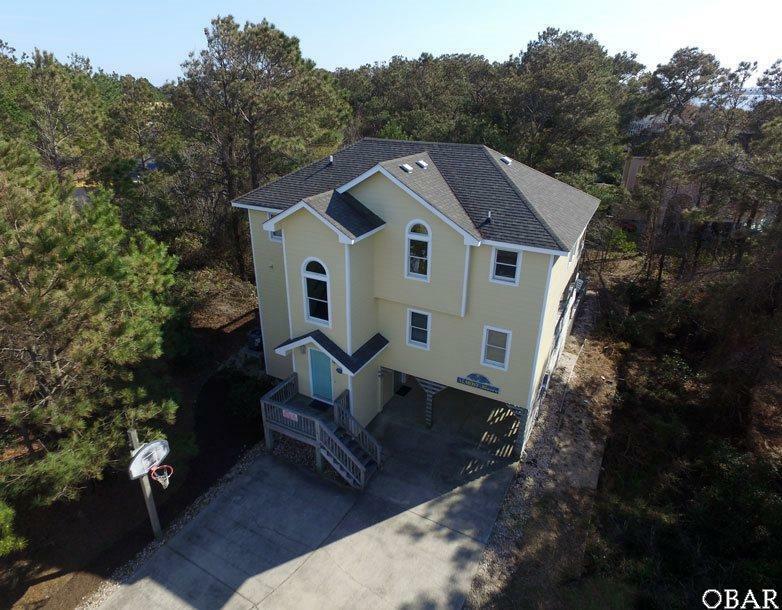 Located in the desirable community of Monteray Shores...enjoy all of the amenities including the Club House with fitness center, playground, basketball court, tennis courts, pool, and sound access and pier! This home is a MUST SEE! !